If you are 62 or older, you can consider a reverse mortgage to use the equity in your home as a source of funds. Repayment is not due until you die, relocate or sell your home. While reverse mortgages are beneficial to some homeowners as they age, they are not the best solution for all situations, and there are several types of reverse mortgage scams you need to be aware of. 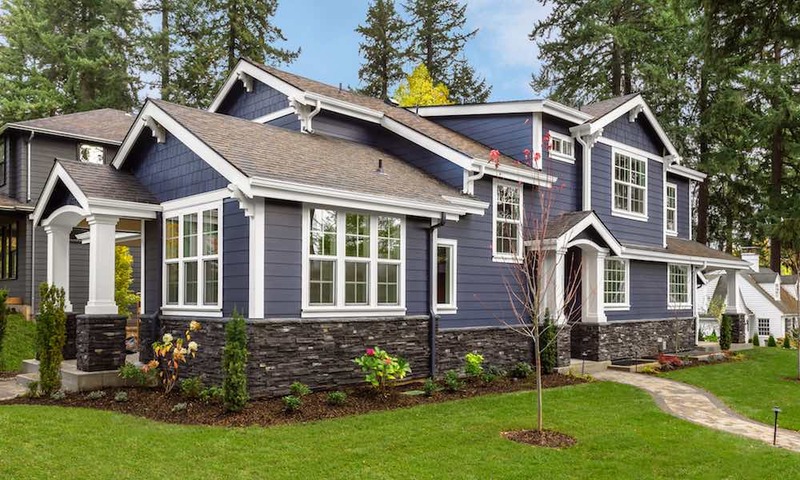 The most common occurs when a contractor who “was just driving by” approaches the homeowner, noting something dangerously wrong with their house. The homeowner receives a no-money-down for repairs offer via email or U.S. mail, or a phone call pushing home repair or remodeling. The contractors involved in these scams may misrepresent themselves as being licensed. Once they make a sales pitch and provide an estimate, usually for an exorbitant amount, the homeowner is expected to balk at the pricing. The scammer then spins a tale of free money available to the homeowner in the form of a reverse mortgage. There are multiple problems with this situation. First, the contractors may not be licensed and may not perform quality work. Second, the repairs and renovations may be unnecessary and pushed on individuals with strong-arm sales tactics. Third, a reverse mortgage is not free money and it must be paid back with interest and fees when the person leaves the home. Fourth, the reverse mortgage suggested by the supposed contractor may be a disreputable lender with their own scams to target people. Most commonly, seniors are pressured by either an unethical real estate agent or lender (or both) to purchase a fixer-upper smaller home, saying it’s a great bargain. In reality, the homes are often better suited for demolition than repair or residence. These agents or loan officers will push something called a Home Equity Conversion Mortgage (HECM) and the idea that it is a Federal Program, making it sound like free money. In reality, this is an FHA-insured reverse mortgage loan that has to be paid back with fees and interest. 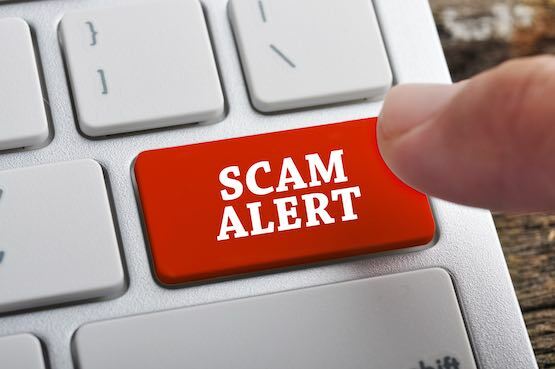 Another misrepresentation as a Government Program Scam happens when a person posing as a financial advisor specializing in senior services offers free financial help and then suggests a HECM as a government program homeowners can use to pay off their bills. Regardless of the setup, details given are vague and the fact is hidden that these loans are not a benefit to seniors and must be repaid. Misrepresentation of terms scams start most often as advertisements in the mail, on TV or on the internet. The ads promise free money, no loan repayment required or other outrageous claims. Individuals are told they can’t lose their home for non-payment. These companies often seek to make themselves seem trustworthy by employing celebrity spokespeople to deliver the marketing message to senior consumers. Sadly, there are cases of custodians, financial advisors or family members encouraging seniors to take out reverse home equity lines or mortgages. The scammer manages to pocket the money instead of using the funds for the individual’s intended purpose, making the monthly loan payments, or does not act on the homeowner’s behalf after they die and keeps money meant to pay off the reverse mortgage. In some cases, those with access to a relative’s personal information commit identity fraud by purchasing a home using a reverse mortgage set up in the person’s name. There are several ways to avoid falling victim to reverse mortgage scams. Being aware of potential scams associated with reverse mortgages removes the uneasy feeling often associated with this type of mortgage. If you ever have any questions about the legitimacy of a reverse mortgage, contact a reverse mortgage counseling agency. Do You Qualify for a Reverse Mortgage? What is a Reverse Mortgage?